Every Wednesday, we highlight a few items that our members are in need of the most. 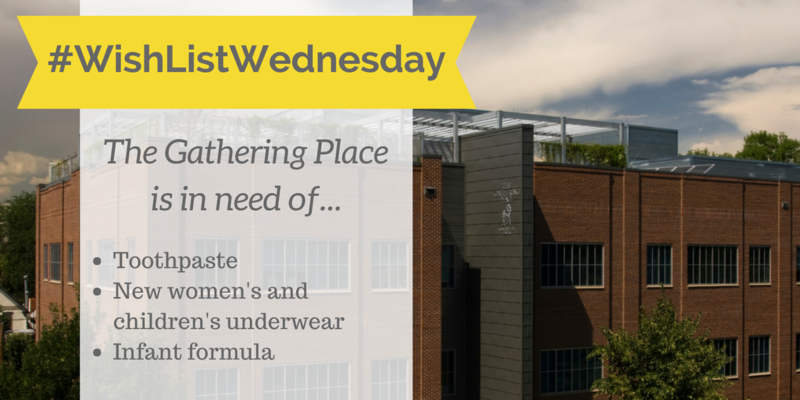 This #WishListWednesday, we're wishing for donations of toothpaste, new women's and children's underwear, and infant formula. If you would like to support our members' immediate needs by donating any of these items, please deliver them to our facility at 1535 High Street during our normal business hours.